I enjoyed seeing this as getting some "love" from our patrons is hard to come by most days! Security guards definitely have earned some recognition too, especially at my library! 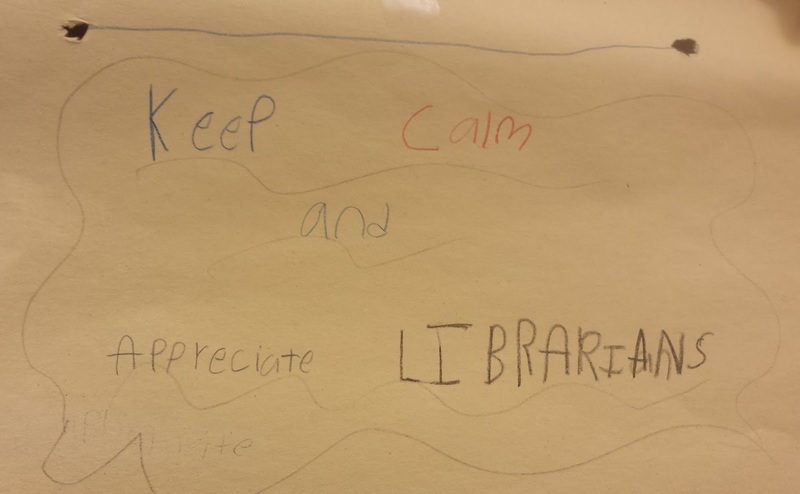 Kudos to that kid and your library coworkers!